This is that kind of opportunity! 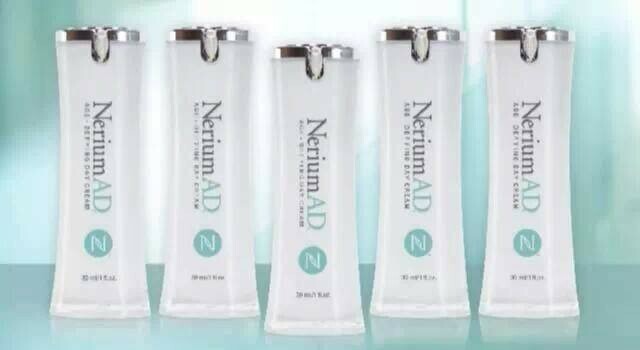 Nerium International is the fastest growing direct sales company in history. 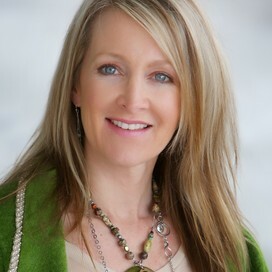 Over $100 million in sales in the first year, we grew faster than Facebook and Google! In fact it took Apple 4 years to reach $100 million and Microsoft 9 years. If you had the chance to join a company knowing what you know today about Apple and Microsoft, would you stop by our event and take a look? Hosted at Metro Lexus, you have the opportunity to meet Matt Long our Lexus sales coordinator. 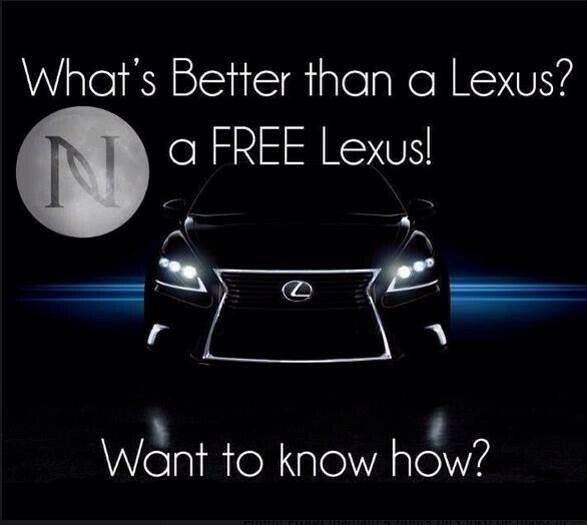 One of the perks with Nerium International is the luxury of earning your very own Lexus. Take your picture with your favorite Lexus, check out the dealership. 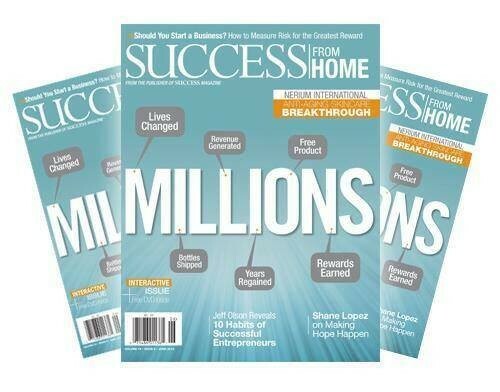 Nerium International is now the fastest growing company in the United States featured for an unprecedented THIRD time in Success from Home Magazine, on newsstands now. 6:00-6:30 P.M. Mix and Mingle. Light refreshments and snacks. Guests are FREE, Brand Partners $10. Can pay thru Eventbrite. 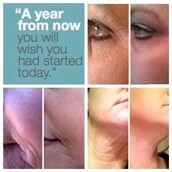 With our 30 day money back guarantee, you can try our product for a full month risk free. 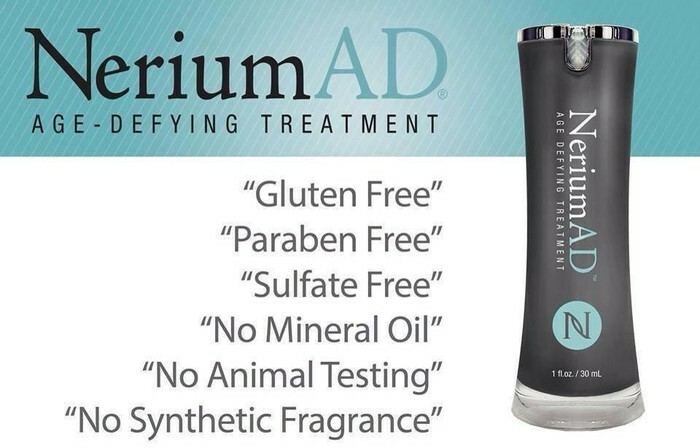 Free from harmful chemicals and packed with antioxidants. 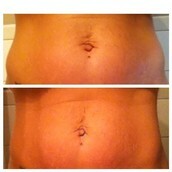 Stomach need a little help? 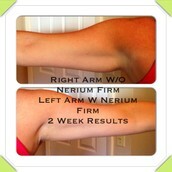 Arms could be a little firmer? 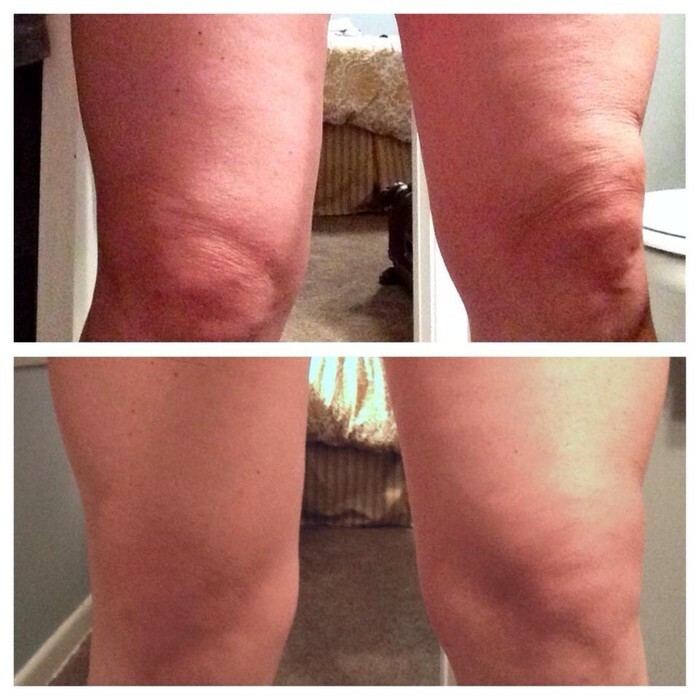 Want less dimples on your legs? EVERYONE has the opportunity to earn a luxury Lexus early in the compensation plan. 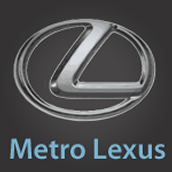 Matt Long our sales and leasing representative at Metro Lexus can show you all Lexus has to offer. 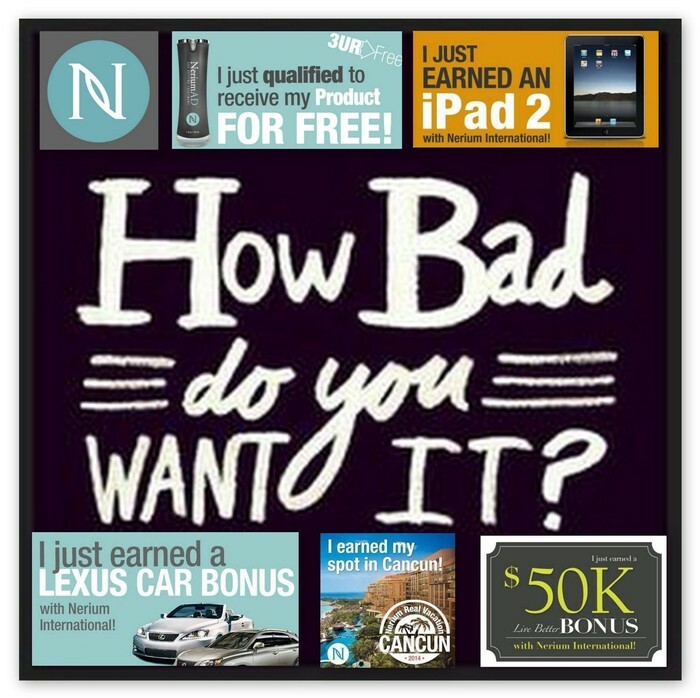 From free product, iPads, vacations, a Lexus and an amazing cash bonus, Nerium can help you live life better. Check us out.